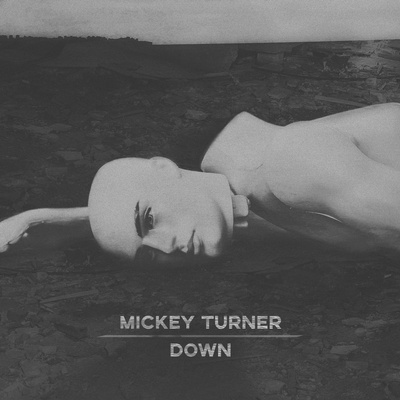 Mickey Turner is an indie artist recording one single at a time, expressing how faith and life collide. He pens lyrics derived from personal experiences and contemplation of scripture, then partners with local artists to create artwork and music that tell a story. Mickey is a Jesus follower, a Liberty University alumnus, and served on active duty in the U.S. Army for over 21 years. He lives in Williamsburg, Virginia with his wife Amy and plays an active role in leading worship at Crosswalk Community Church. On January 2, 2019, "DOWN" was added to the rotation on I Am Radio, Canada. On December 28, 2018, "DOWN" was added to the rotation on UCB1, United Kingdom. On February 20, 2019, "DOWN" was featured on the syndicated broadcast of The Antidote, Canada.